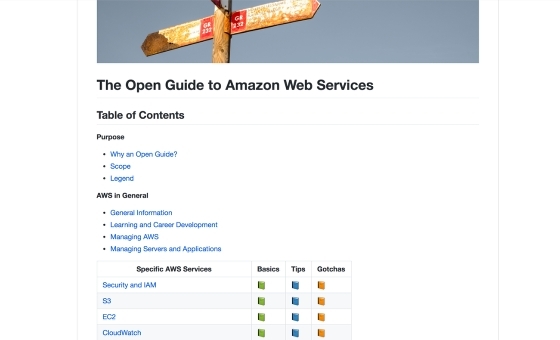 From a newbie's perspective, there is a lot happening inside of AWS. At the time of writing this post, there are over 74 different products in the AWS admin console. SEVENTY-FOUR. Where to start? I'm a huge fan of explaining things in a clear, concise way. Too many tutorials either beat around the bush, or come loaded down with industry jargon. Amazon Web Services in Plain English takes a no-nonsense approach to making AWS product offerings manageable and understandable. Shoutout to https://twitter.com/brianleroux for pointing out this resource to me. 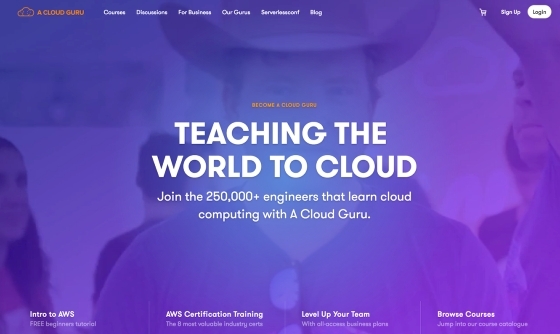 A cloud guru is a vast library of cloud training material. 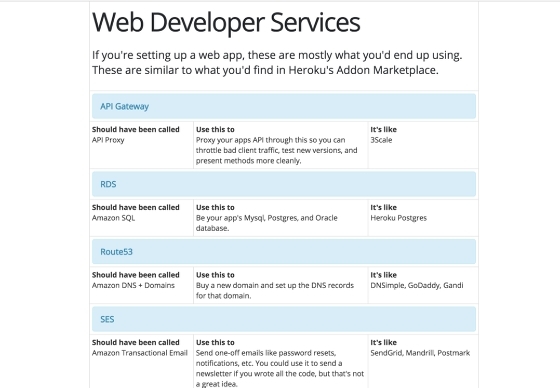 Want to learn about AWS services? They got it. Want to learn about Serverless? They got it. Want to learn about DynamoDB? They have a freaking 23 hour course on it! If you enjoy learning via video, I'd highly recommend checking them out. 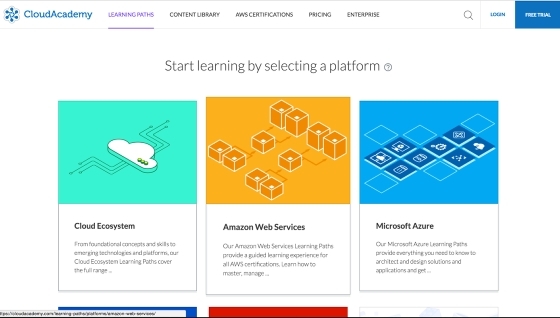 Cloud academy offers a ton of top notch video content as well, with a range of learning paths to take you from AWS newbie to AWS Neo. Alfred is one of my favorite productivity apps. 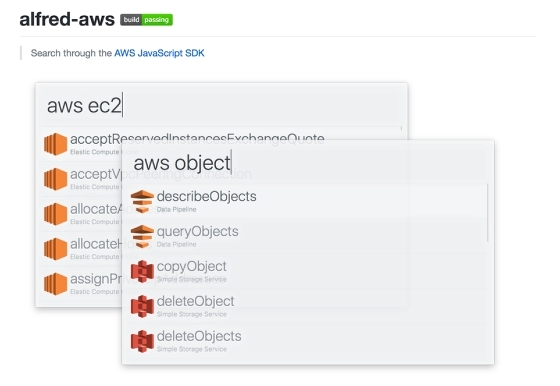 This Alfred plugin is super handy for having the AWS docs literally right at your fingertips. I use this all the time when I am working with a particular AWS sdk and can't remember all the methods avialable to me. David Wells is a developer at Serverless, Inc.
Get started with Simple Queue Service (SQS) and Serverless, and learn some of the important configuration options.